punctuation and symbols & * ! # ? Shown in preview at 100% relative to 12x12 canvas. Designed to coordinate with my Abstra-Typogra Papers, Bloomin' Crumpled, and the rest of the December 2012 BYOC. Created with love at 300 ppi. No drop shadows. Looking for a clean and classy way to dress up your holiday pages? Love the look of fun graphic design, but have trouble creating stunning titles to match? Then try out my Outline Word Art: Christmas element pack! With a classic outlined typeface & popular word choices, this pack makes it easy to get your holiday message across. Great for use on everything from Document Your December pages to holiday cards. They look gorgeous as is, but try recoloring, adding fun styles, or even filling in letters to give your project a unique, individual look. 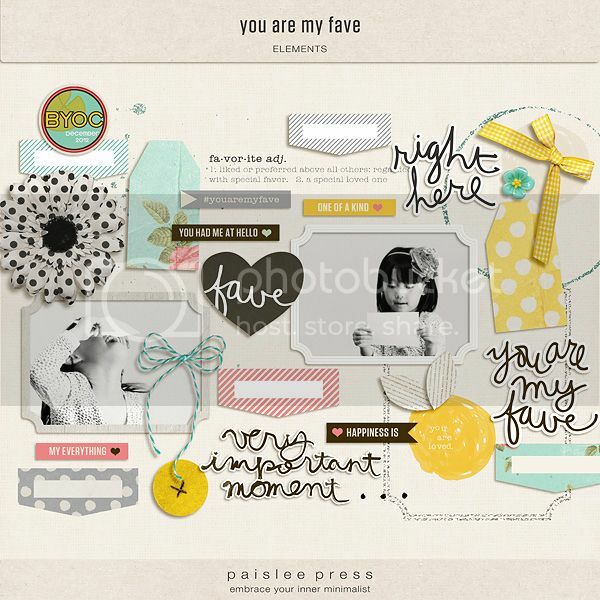 Element pack contains 9 unique word arts. This is a digital product available for download, you will receive no physical product. All of the magic and sparkle of the Christmas season makes me want to create all the more! For me that comes out in Art journals without even having to think about what my hands are doing. I decided to share some of my journal pages and pieces with you all in hopes that they will help your Holiday stories sparkle and shine too! The Calendula templates are designed in the spirit of play with paper, clean lines and layers, winter color, and the richness of the every day moment. This set is perfect for any winter or holiday page, any every day page or any page for which you hope to show off papers and will let the papers of the beautiful December 2012 BYOC collection here at The Lilypad. And as ever they are versatile enough to mesh with any product line or story. Includes 4 layered templates in .psd and .tiff and individual .png formats, with shadows that can easily be modified or removed. Also includes color coded layers and layer descriptions and tips for getting the most out of the template designs. 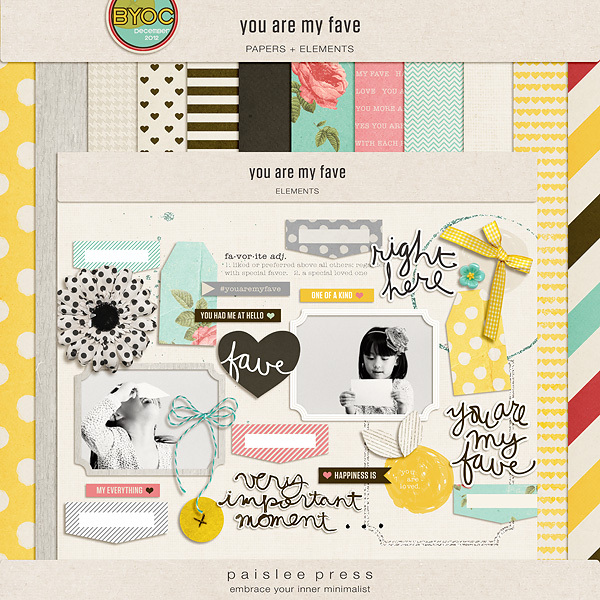 So whether you’re in a time crunch, feeling a little un-mojo-y in the creativity department, or whether it’s your preferred launching point for scrapping your pages, these templates are a fantastic tool for scrapping pages you will love. You can use these templates as your creativity guides you and in whatever way suits your style and the story you are trying to tell. They are versatile and can be used time and again to achieve different results. These templates, and all of my templates, are S4H/S4O friendly, and OK for use in Creative Team scrapping. 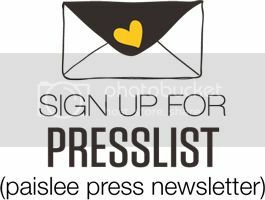 Visit my blog: http://plantyourstory.com/ for more inspiration, updates, goodies and news. 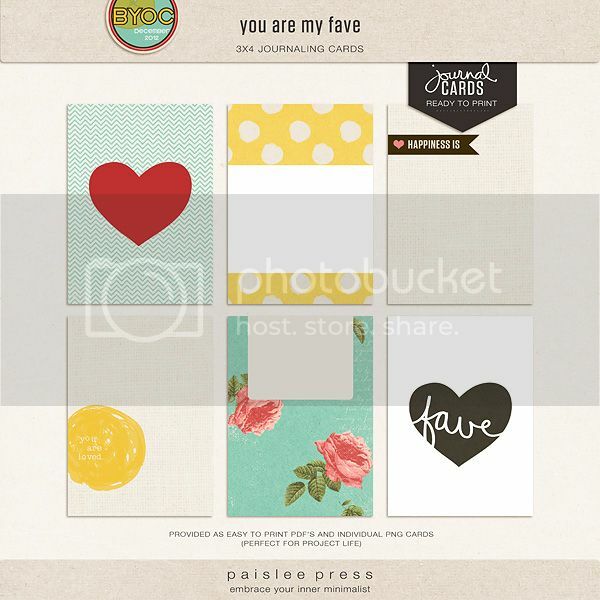 This set includes a total of 6 journaling cards. 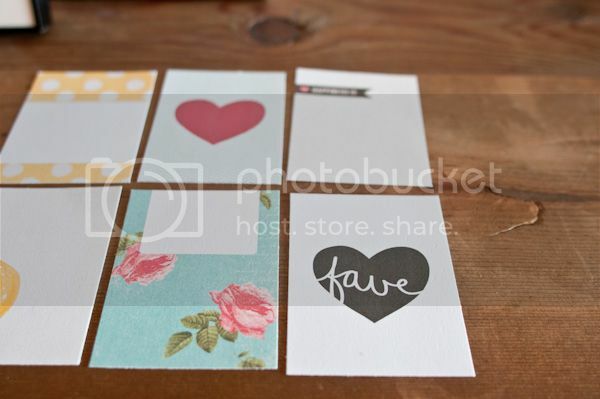 The individual card files are great for digital layouts and digital project life spreads. The cards are also formatted on high resolution pdf files, making it easy to print out and use on hybrid projects or project life album. 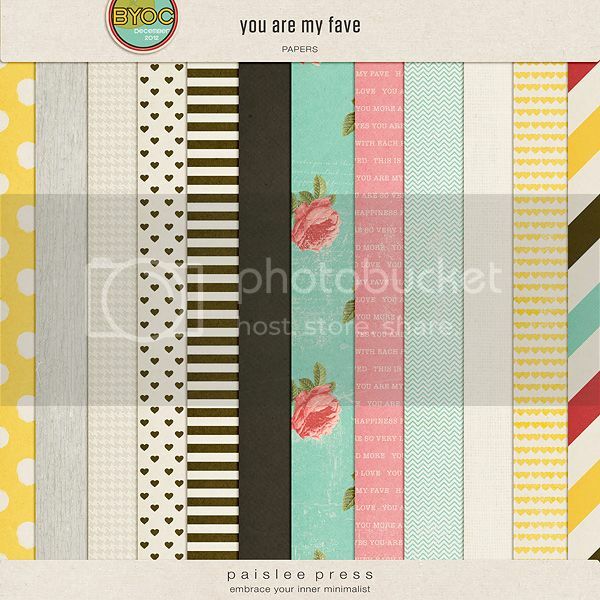 A PSD version of the printable sheet is also included in this kit. This kit is licensed for personal use only. With all the softness of fresh fallen snow, and the pretty flair of a good celebration, I'm hoping this carefully watercolored alphabet will find the gentle place in your heart and capture your sweet celebrations perfectly! Very Very Merry is a colourful mix of Christmas characters and is part of the December BYOC collection! Contains the following hand drawn doodles: 3 baubles, bell, bow, candle, candy cane, cracker, dove, 3 gifts, "Ho ho ho!" speech bubble, "joy" wordart, "Merry Christmas!" speech bubble, Christmas pudding, robin, Santa, Santa hat, 2 stockings and 2 sweeties. a complete .TTF inspired by the handwriting of Aude. a complete .TTF inspired by the handwriting of Anne. Nothing adds a touch of homespun flair to a page like a bit of stitching-but what if you like something a bit fancier than plain straight stitches? Pick up my Stitching No. 1 element pack! These threads have all the structure of straight lined stitches but with a bit of whimsical snagging and loose ends here & there. The bright and playful color palette is great to use on all your pages throughout the year, and the separated shadows make it easy to create realistic depth no matter what program you're using! Pack includes 20 unique elements plus shadows. Perfectly coordinates with December 2012's BYOC.